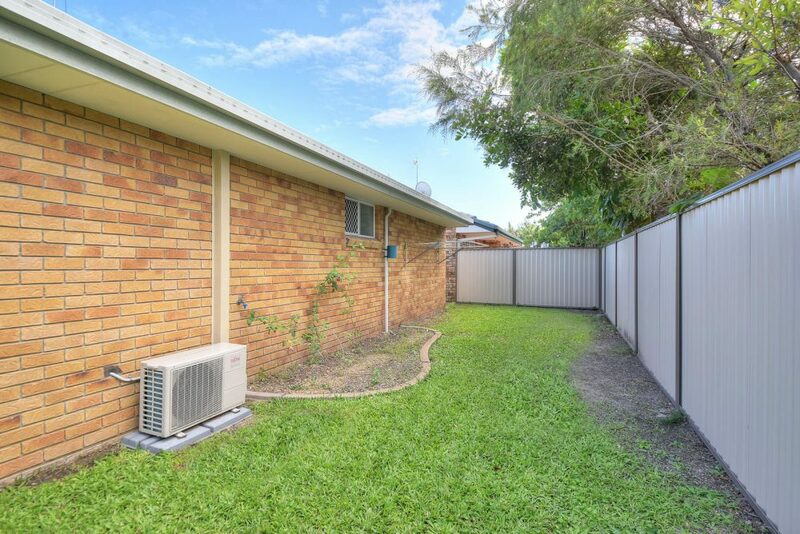 ATTENTION INVESTORS & FIRST HOME BUYERS! 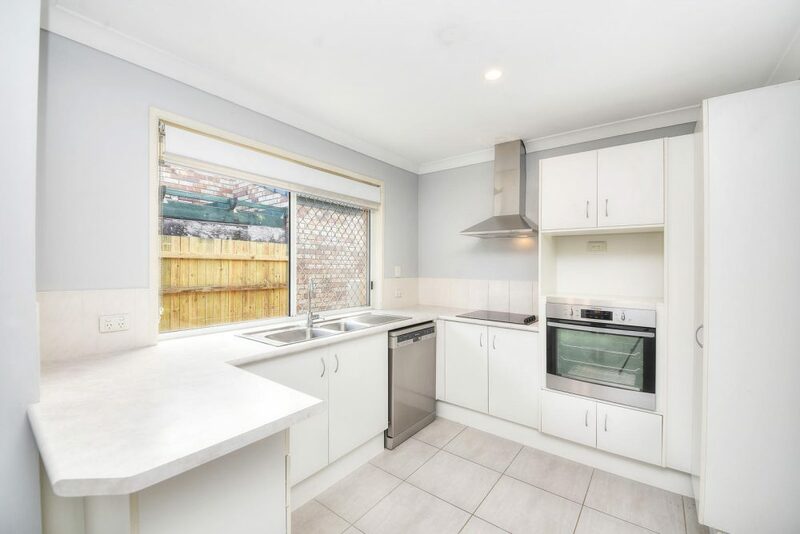 MOTIVATED OWNER – SEEKING OFFERS NOW! 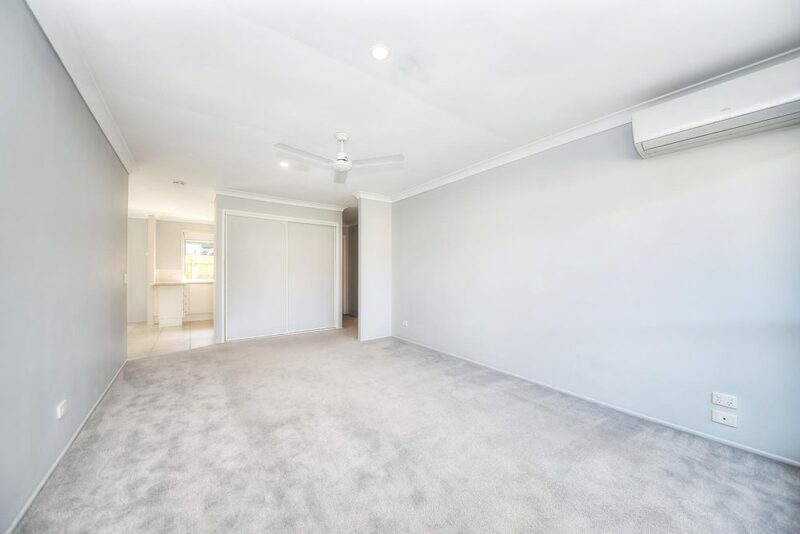 Thinking of downsizing, just entering into the property market for the first time or searching for an ideal investment? 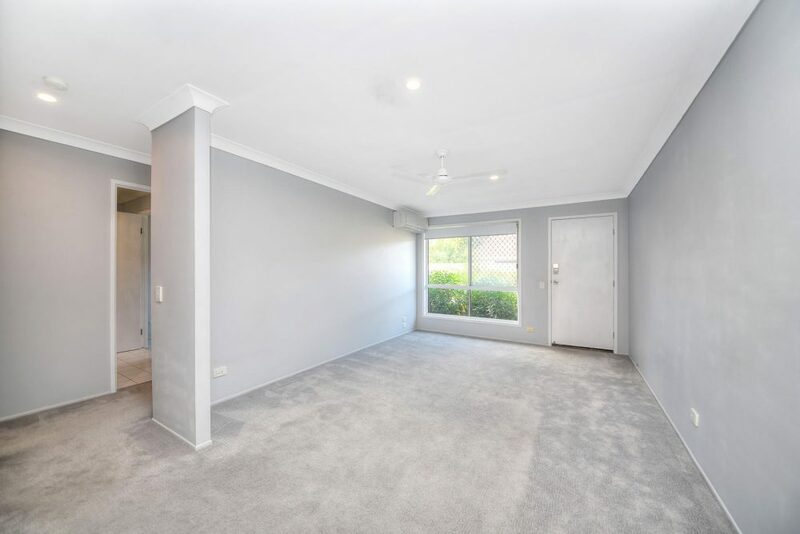 This tidy duplex priced at entry level in popular Burleigh Waters represents fantastic value for money. 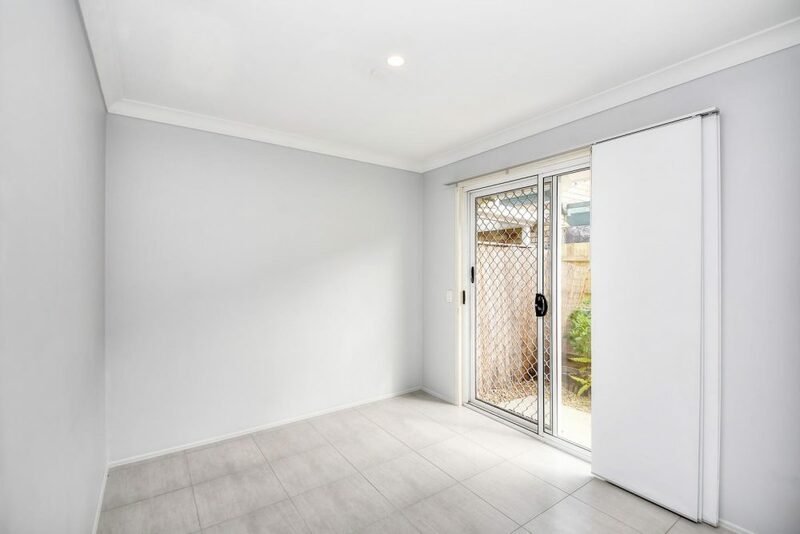 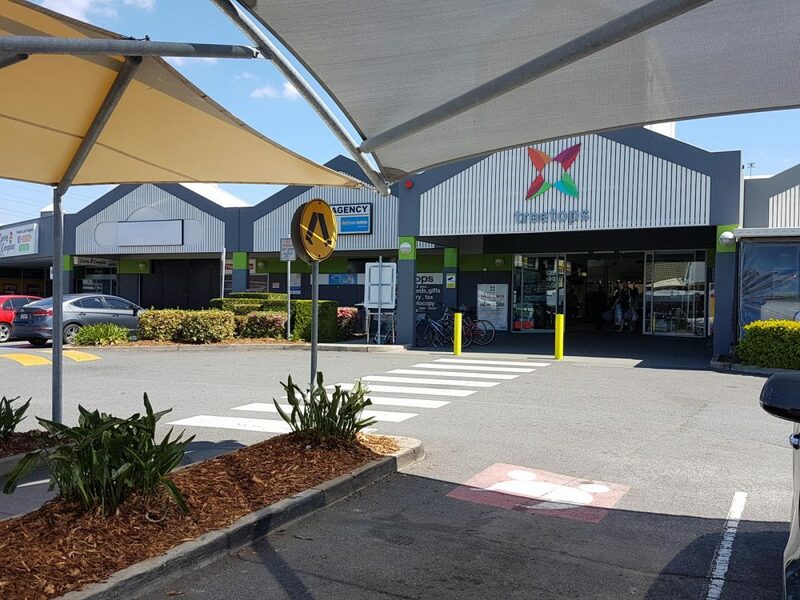 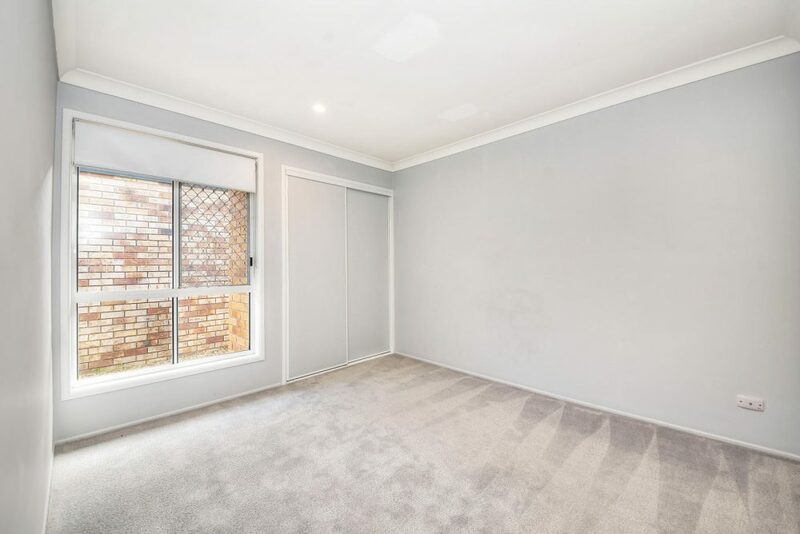 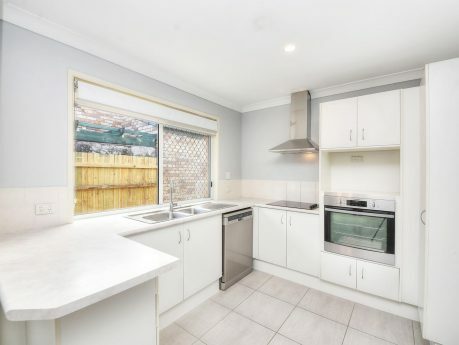 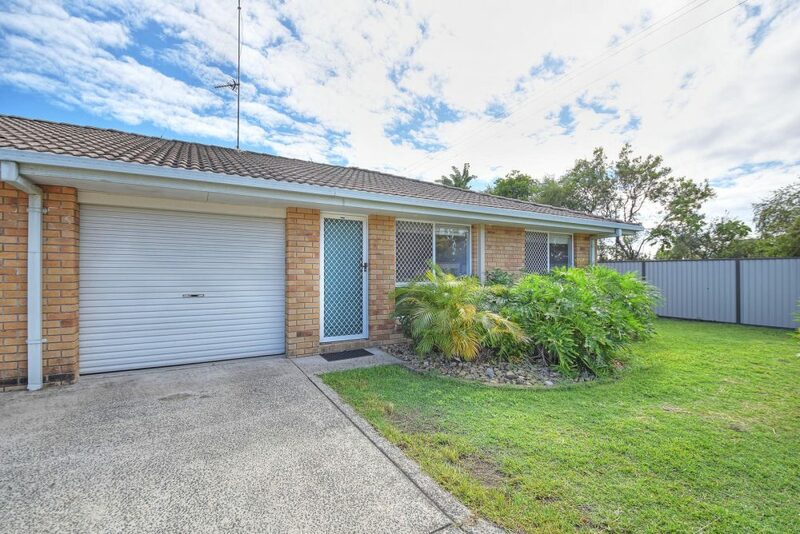 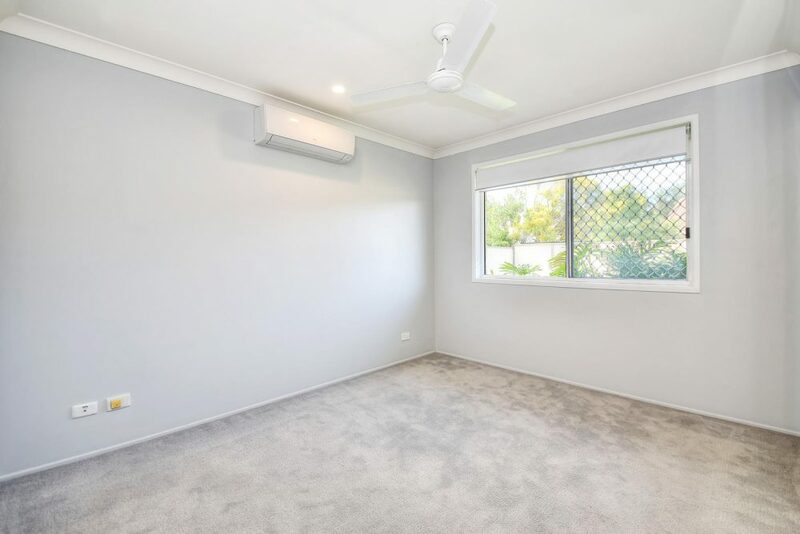 Located within walking distance to Treetops Shopping Centre, Bunnings Warehouse, the popular Home Plate Kitchen cafe, parks and popular schools. 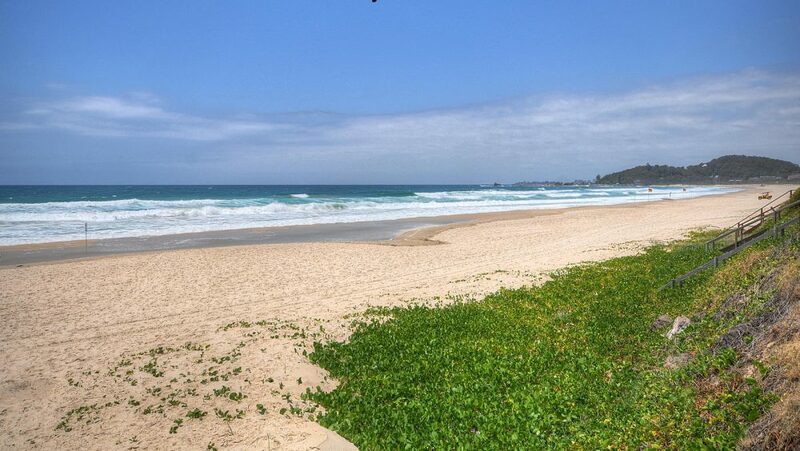 The beautiful beaches at North Burleigh are just five minutes drive away and Varsity train station is close by. 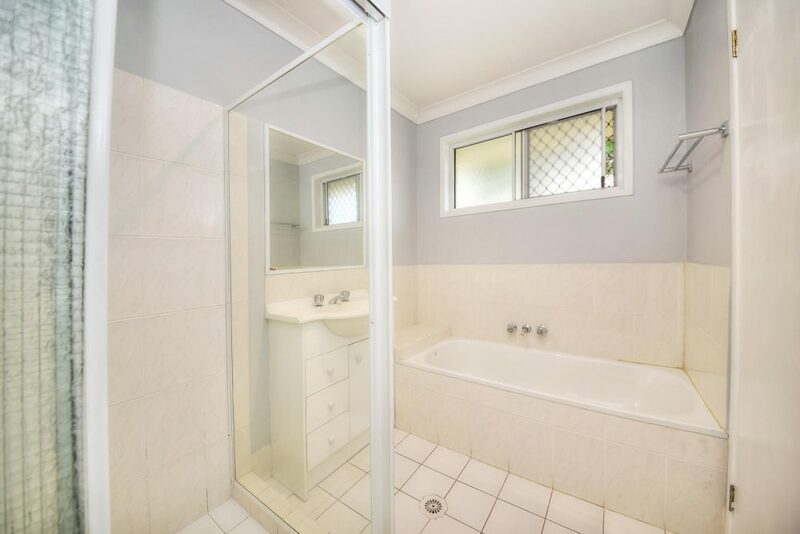 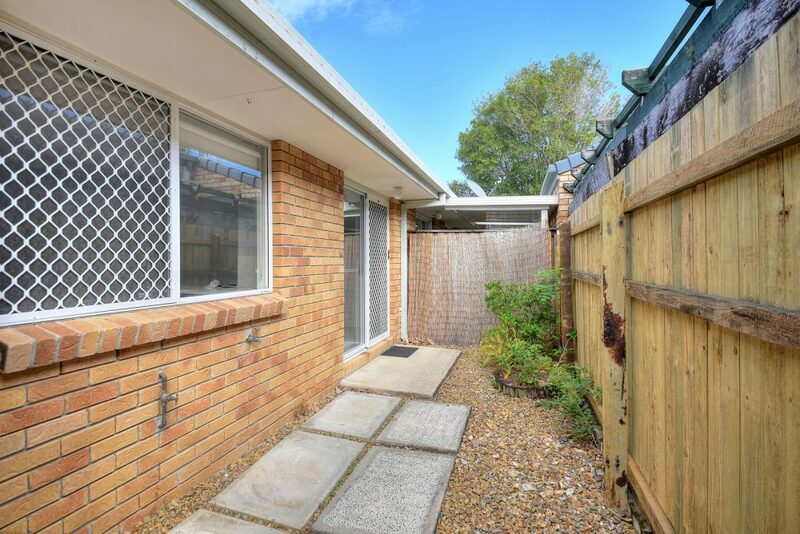 If you would like to inspect this value for money duplex, please call Bronwyn Knipe on 0433 268 600 or (07)5576 5544.